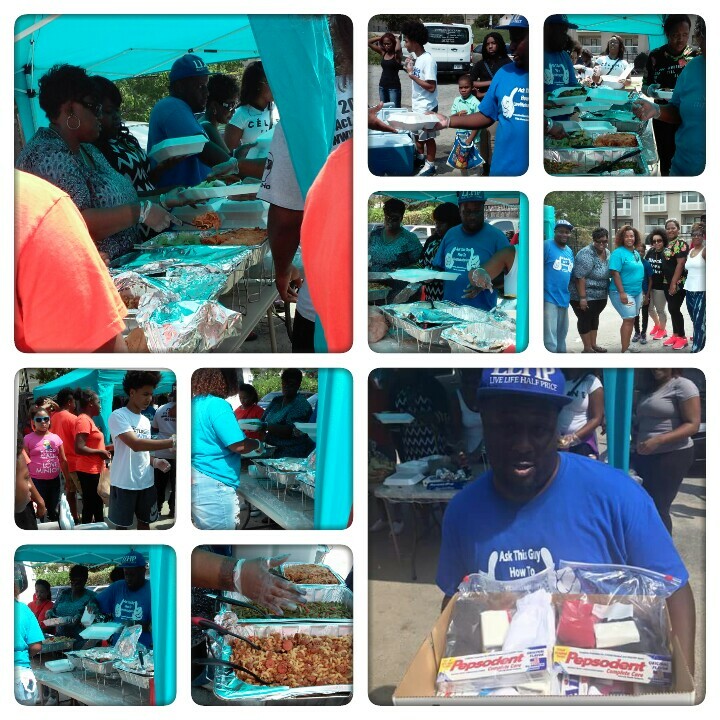 LLHP and bosses would like to thank everyone who came out and made the feeding the homeless drive such a success. We would like to thank everyone for their donations of food, water and supplies. The event will start at 1pm and will also be at the Pine Street Shelter.